At 31°C, with humidity of 46%, there is no doubt that summer is officially here. 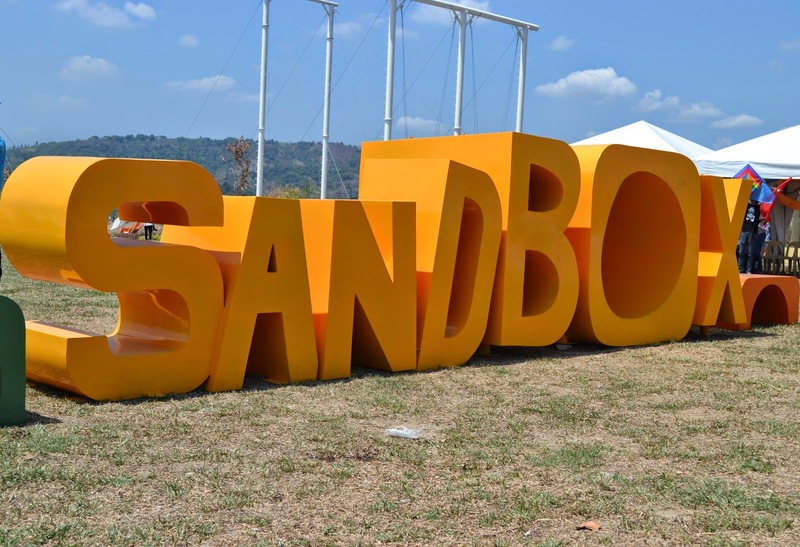 At the media launch of Sandbox at Porac, Pampanga last Saturday, April 5, 2014, I felt that the weather forecast was not accurate. It could be more than that because I could feel the sun in my skin. It was extremely hot and the sky was so clear. 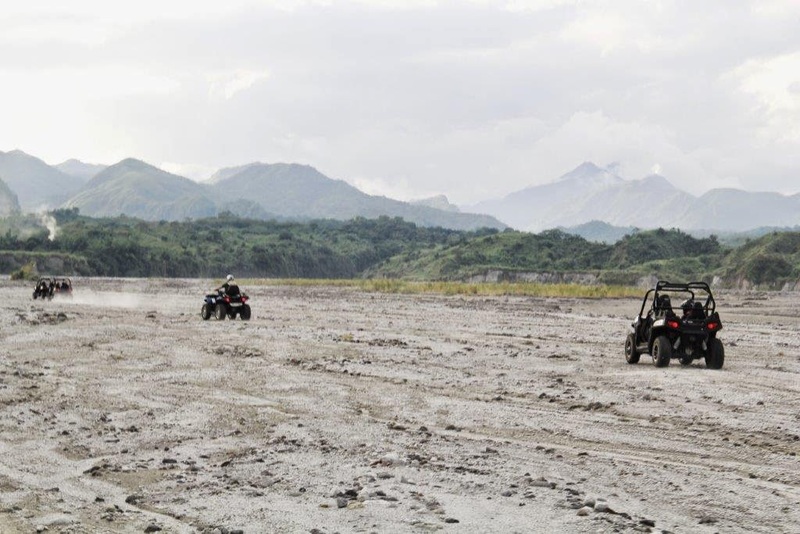 For adrenaline junkies and those looking for adventurous activities, this kind of weather doesn't make any contribution to stop them from heart pumping and thrilling rides. 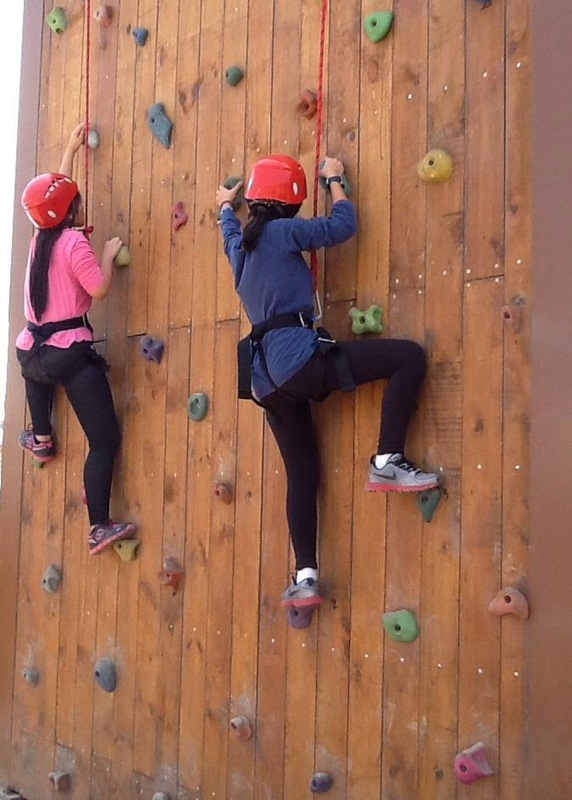 For family activity, the place is also perfect for kids because they have a themed playground with picnic areas, mini golf and camping sites. 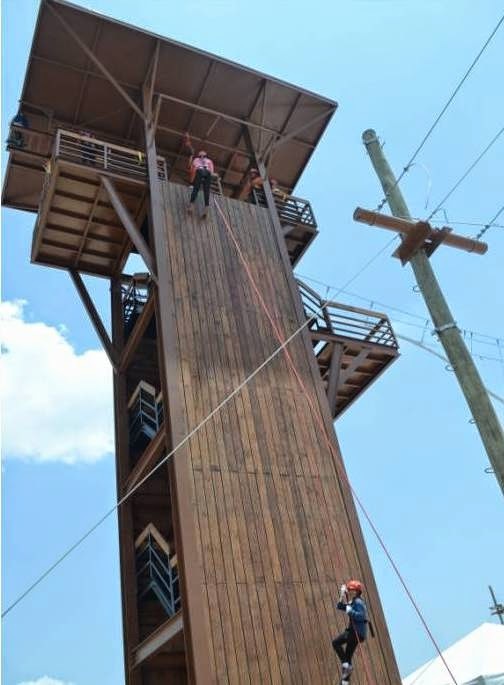 Sandbox features an array of exciting attractions such as Giant Swing, Aerial Walk, Adventure Tower that features, Free Fall, Rappel Wall and Wall Climbing, Roller Coaster Zipline, ATV, and more that visitors will surely enjoy and have a memorable experience this summer as they will officially open to public on April 12, 2014. 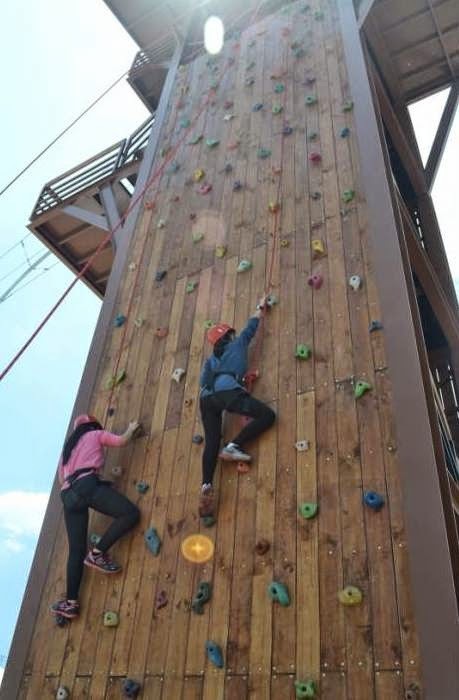 My two daughters as they were getting ready to do rappelling and wall climbing. 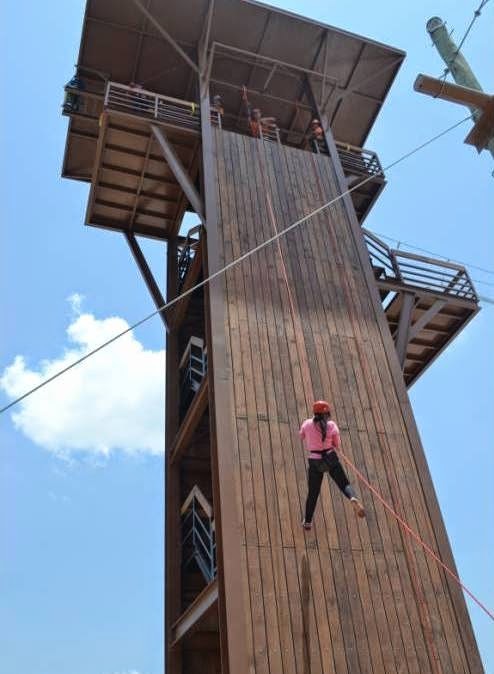 Adventure Tower, with 15 meters of wall climbing fun, rappelling and free fall. 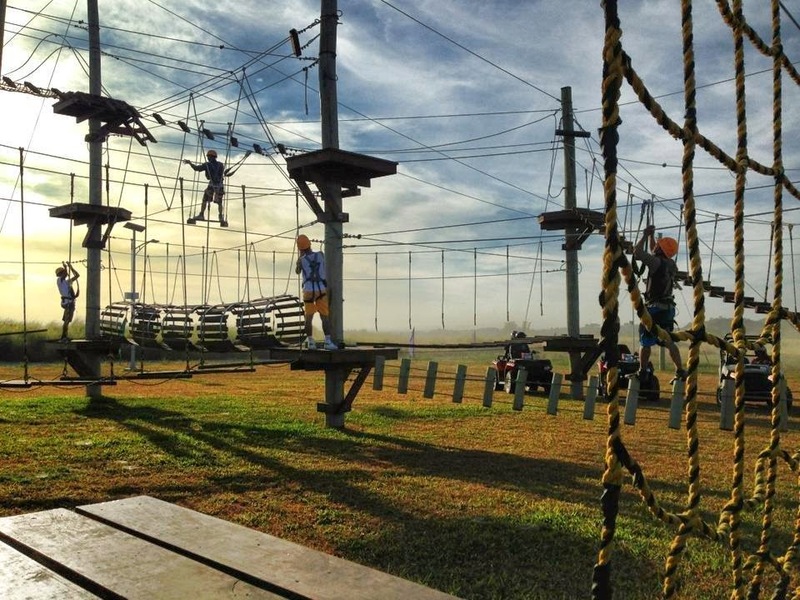 The Giant Swing that will take your breath away. Get ready to scream now.. 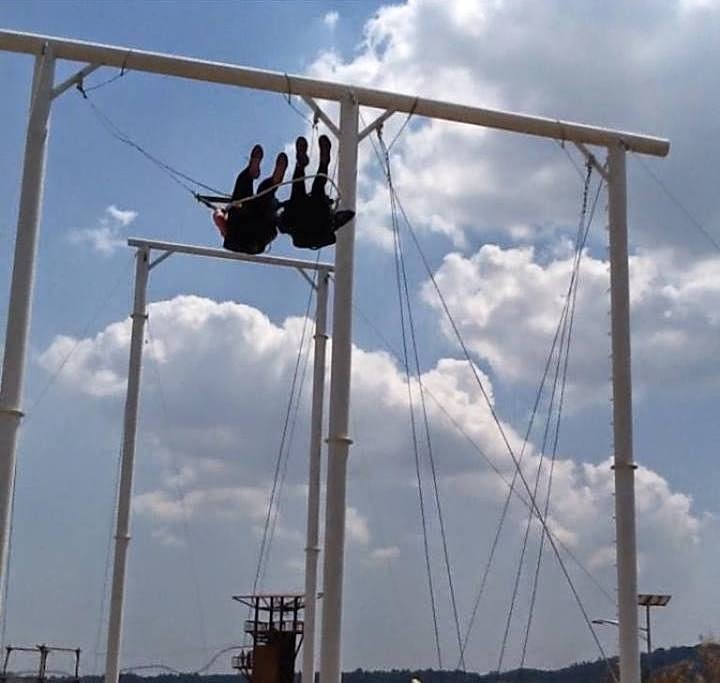 There you go.. my two daughters as they tried the giant swing while they embraced the summer sun. 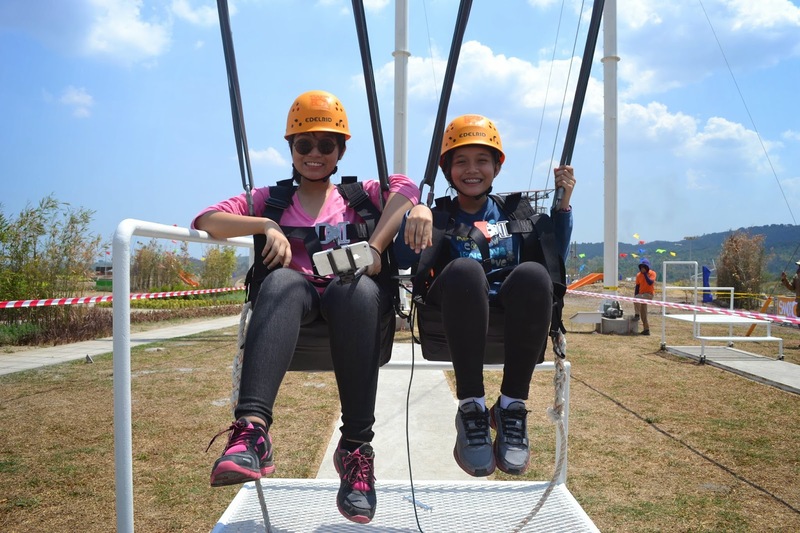 The Giant Swing is the tallest swing in the Philippines with 10-meters high. 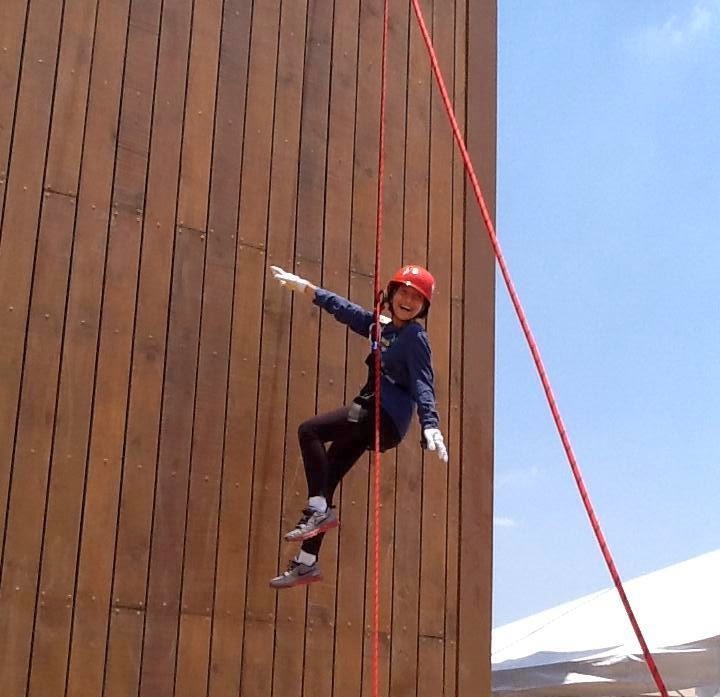 The Aerial Walk is a high rope adventure with the added challenge of being in an obstacle course. 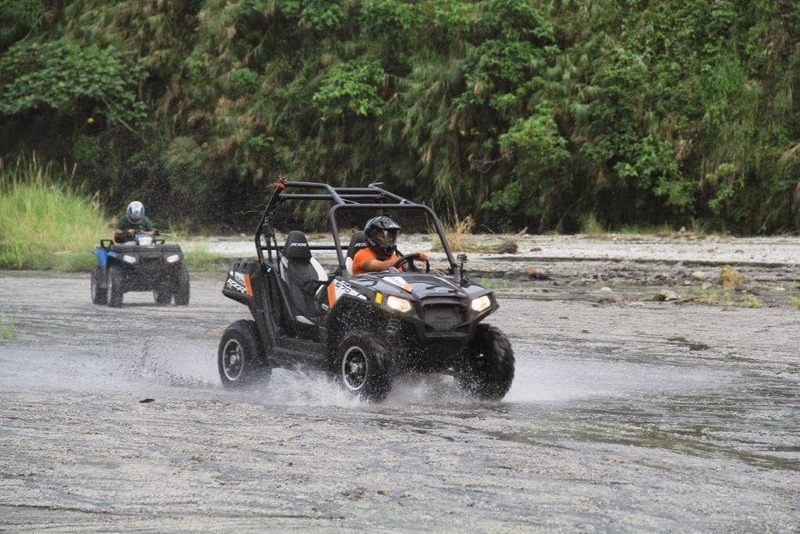 Sandbox also offers ATV AND mini-ATV rides. On April 12, 2014, a concert featuring Bamboo Manalac will be held in the open field as the park will be officially opened to public. They will also feature kite-flying and kite making workshops, health and wellness program this summer. Sandbox is a perfect place for family picnics, team building sessions, sports and active life enthusiasts, outdoor hobbyists and outings with friends. 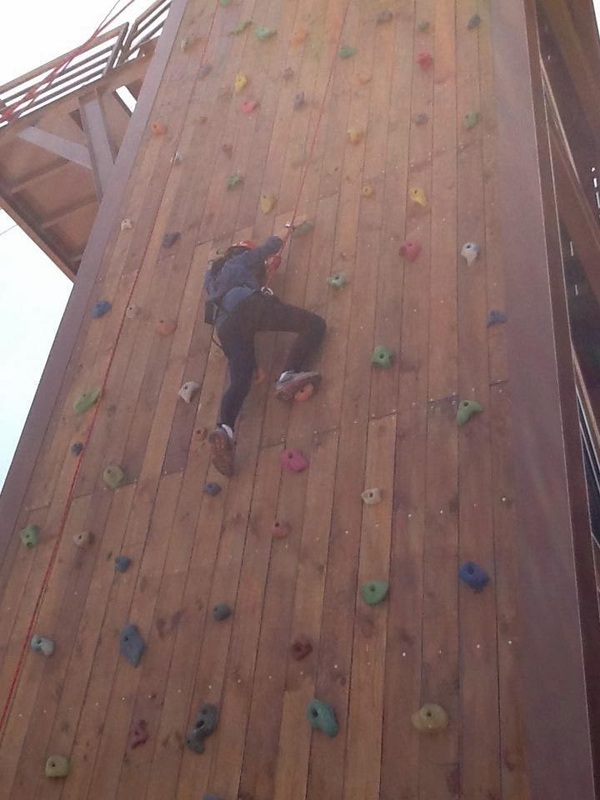 The Sandbox is open from Tuesdays to Saturdays, 9:00 AM to 5:00 PM. 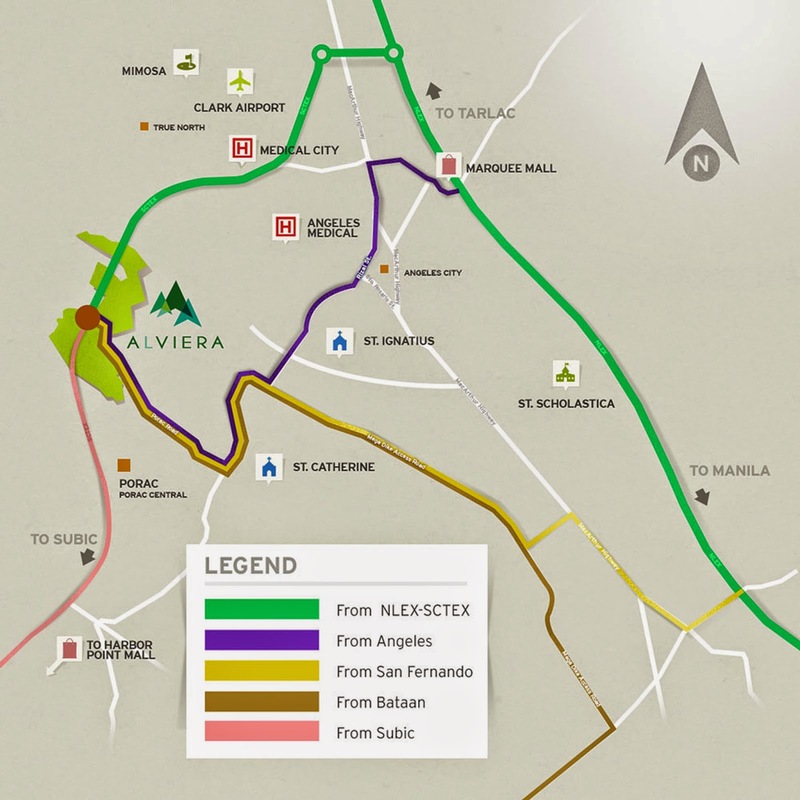 For booking guidelines, visit the Alviera at http://www.alviera.ph/ and http://www.facebook.com/AlvieraPH. Yes! It's fun and rides will give thrill. Thanks, Sarah! My layout is from Squeesome Designs. I like it neat and simple as it is. Yes, Sandbox is for family. 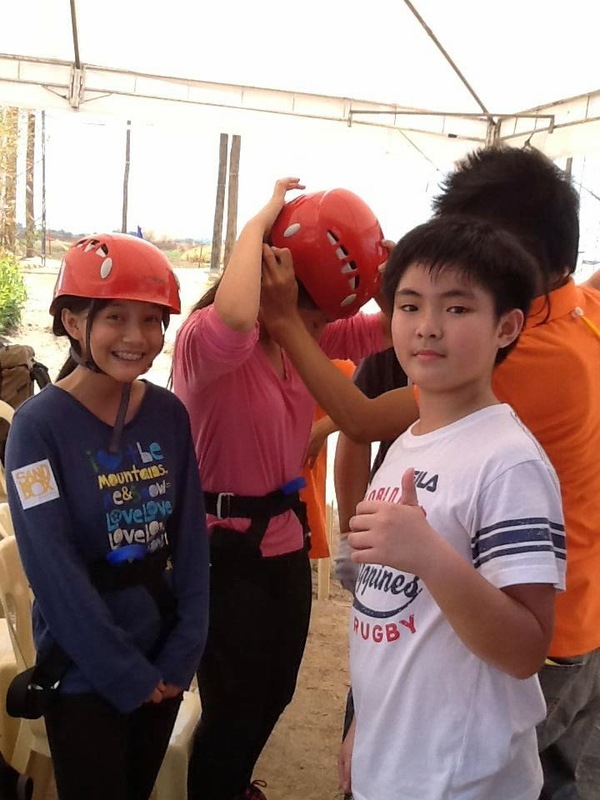 It was fun at Sandbox, although it was too hot when we went there! My son wanted to ride an ATV, but he wasn't allowed to do that. It's a good thing that they also have a mini ATV for kids where they can drive by themselves. I want to go there with my family! ANg daming pwedeng ma-experience!